Das Festival findet in diesem Jahr zum 10. Mal statt. 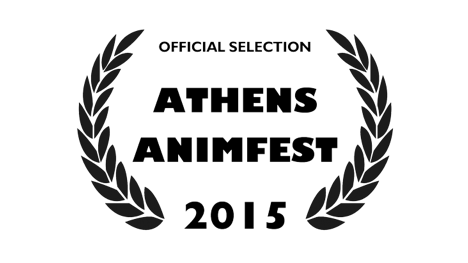 “time app” ist in der section short film nominiert und konkurriert dort um den “Grand Prix Athena”. Posted in Animation, Festivals, stop motion, time app.